Africa is the continent of expansive landscapes and wildlife. It is the second largest continent in the world and arguably the most fascinating paradise for photographers. Africa hasn’t changed in centuries. The continent is an abode of nature. It is adorned by beautiful and sprawling nature parks that are home to many endangered wildlife species. If you ever plan a trip to Africa, make it a point to visit these spectacular nature parks in Africa to enjoy a lifetime experience. 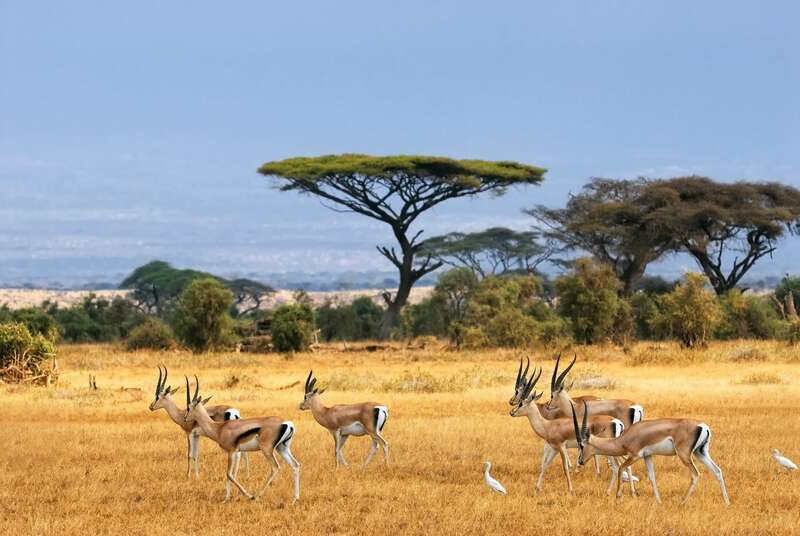 Africa offers a unique blend of exotic landscape and invigorating ambiance. Often referred to as Cradle of Humankind, the great continent of Africa probably is as old as time. Ancient temples, tombs and pyramids adorn the place while vast stretches of forests and nature parks glorify it. A tour to Africa is never complete without visiting the wondrous nature parks of this continent. Serengeti National Park is home to 2500 lions. The park protects a high concentration of large mammals on earth. It is spread over 14,763 square kilometers across north of Tanzania. The park adorns a variety of magnificent landscapes. Masai Mara National Reserve is located in Kenya and is the most popular wildlife sanctuary of the country. The national park was established in 1961 to protect wildlife of the region from hunters and preserve the beauty of the scenery. Bwindi is a small national park in South Uganda that is home to endangered mountain gorillas. You can go for a trek to see these endangered species of gorillas. 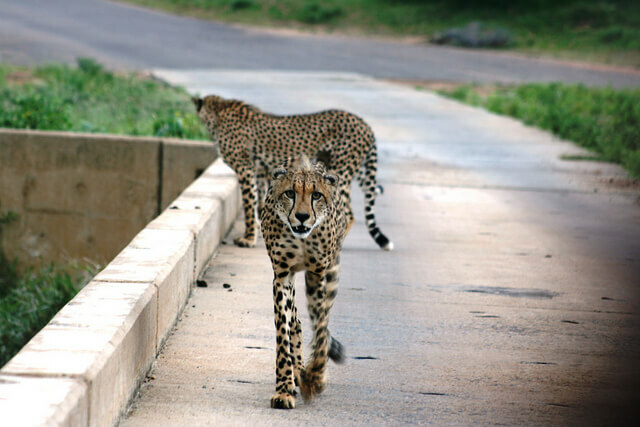 To add the spark of adventure to your tour, you can go for African Safari rides along the tracks of the most majestic nature parks in Africa. Nature parks like Masai Mara Reserve in Kenya are often considered best destinations for safari rides. Chobe National Park that lies in Botswana’s Okavango delta is home to around 120,000 elephants and is one of the famous destinations for safari tours. Don’t be surprised if your safari is halted by a band of elephants occasionally crossing the track. 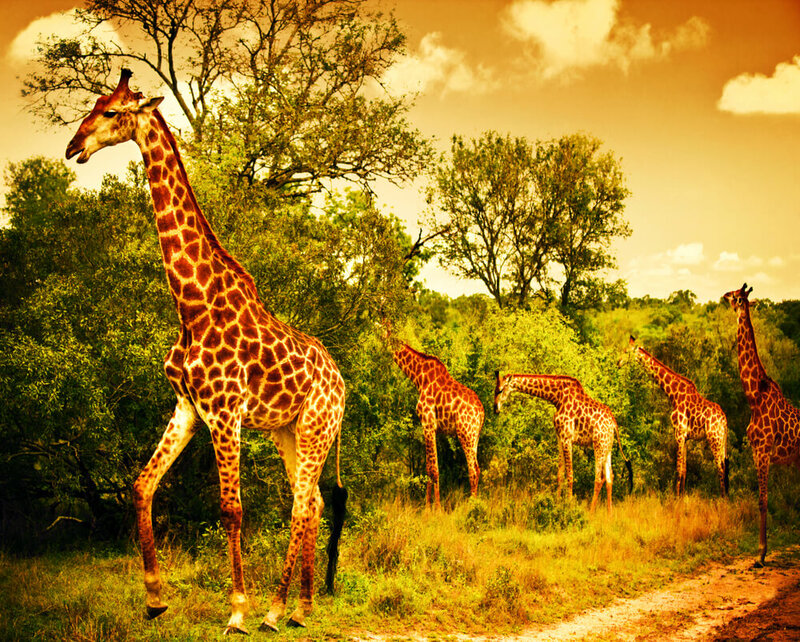 Other famous nature parks to visit in Africa include Kruger National Park, which swanks highest variety of wildlife, South Luangwa National Park in Zambia, and Etosha National Park. If you ever plan a trip to Africa, make it a point to visit these spectacular nature parks in Africa to enjoy a lifetime experience.